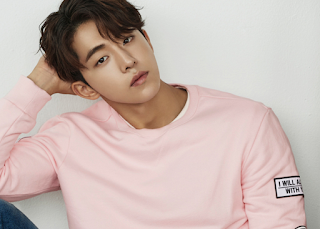 Nam Joo Hyuk, who plays the leading actor in the Korean series 'Weightlifting Fairy,' is set to visit Manila for a meeting with his Filipino fans. Nam's agency, YG Entertainment, made the announcement via twitter on Monday. The Korean actor will be visiting Manila on September 23. Aside from it, he will also visit Bangkok on September 16 and Taipei on October 8.